Nice work man! Check out my Pretty Wings Cover on my page! Support ! SHORELINES END made the Featured Top Indie Picks with a 7.2 Panel Score. 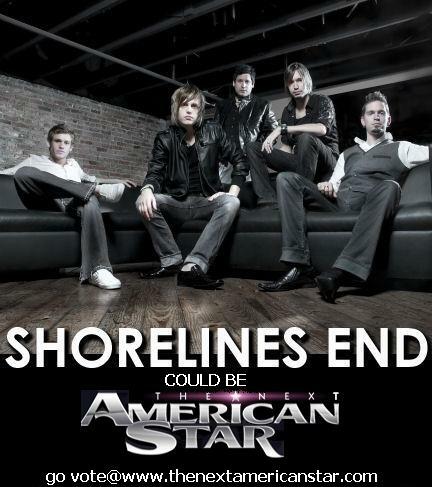 SHORELINES END has made it also as one of our Featured Artists.